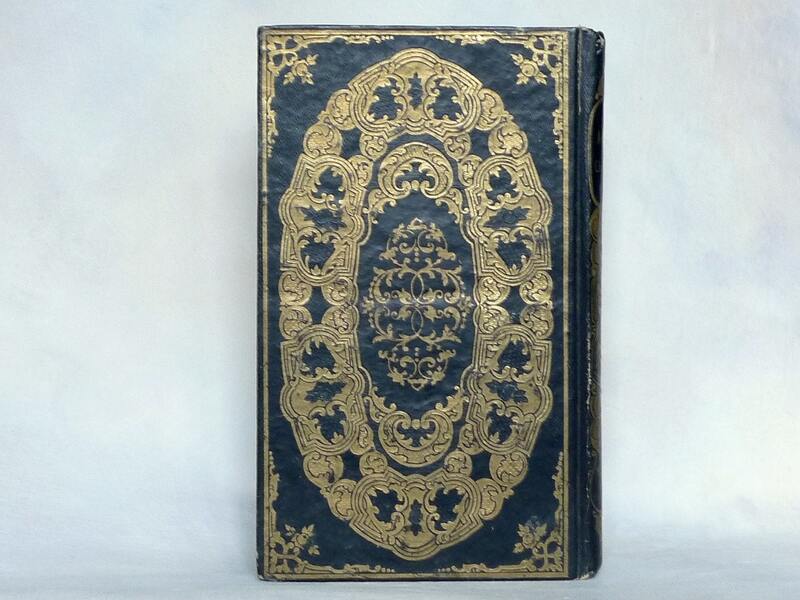 This ornate antique black & gold book will make an extraordinary keepsake guestbook or journal for your special event. 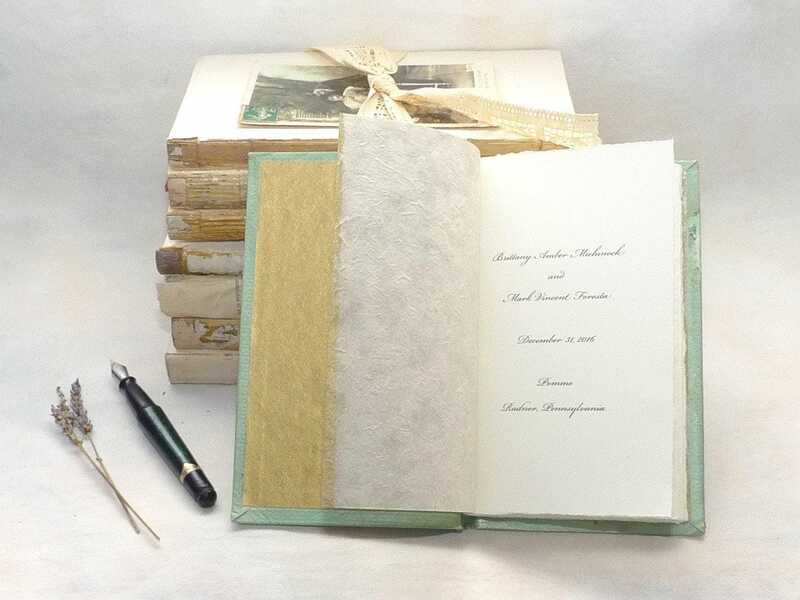 Custom made with a variety of options to choose from to personalize your blank book to your style and preferences. 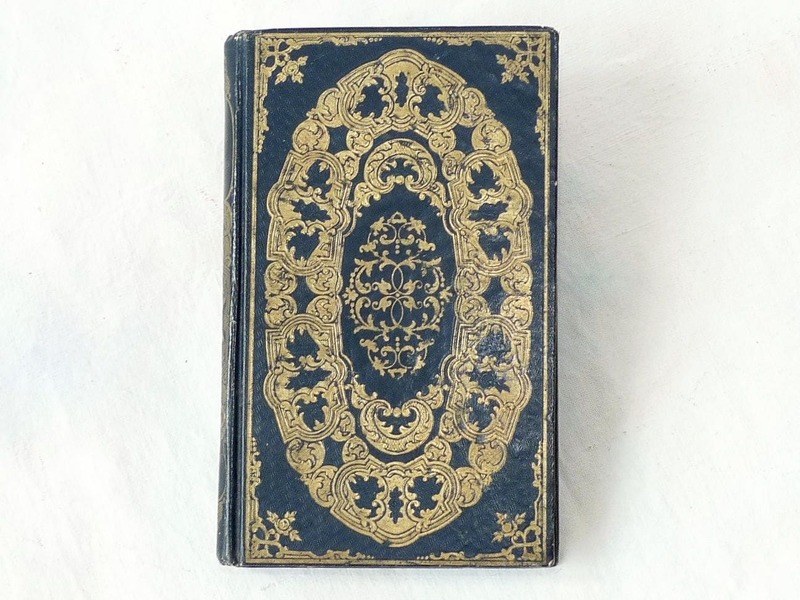 Guestbook made using the book cover shown in the first 2 photos, published in France, 1852, measures 4.25 x 7.25 inches (11 x 18.5 cm). 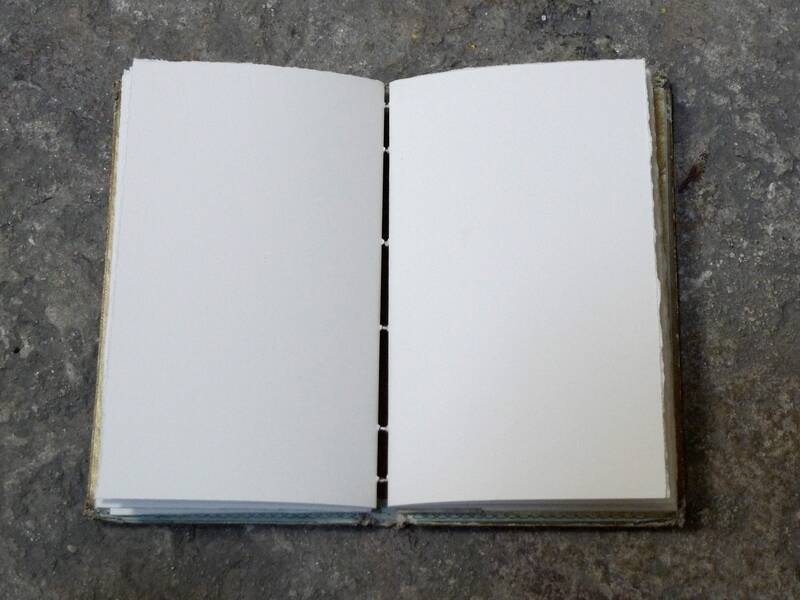 After removing the original text, the cover will be rebound with hand-torn ivory paper using a Coptic binding style. 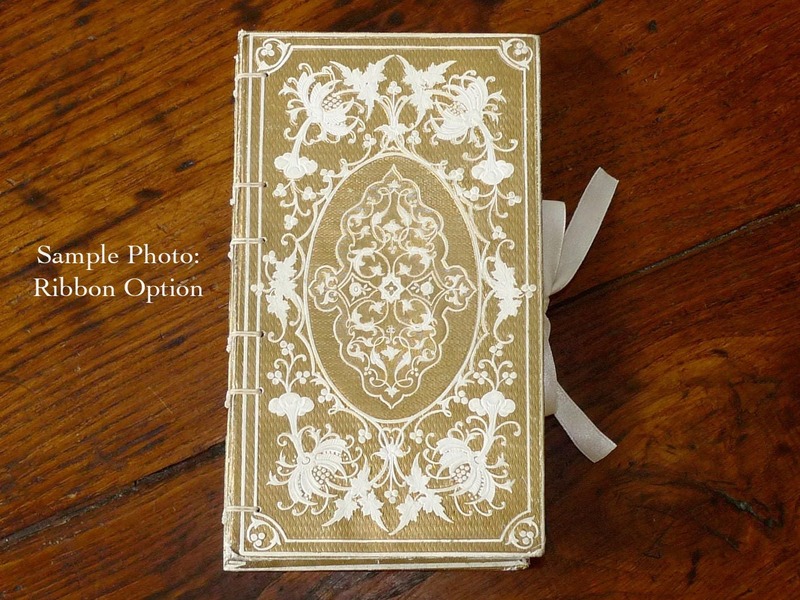 See photos for examples of options. 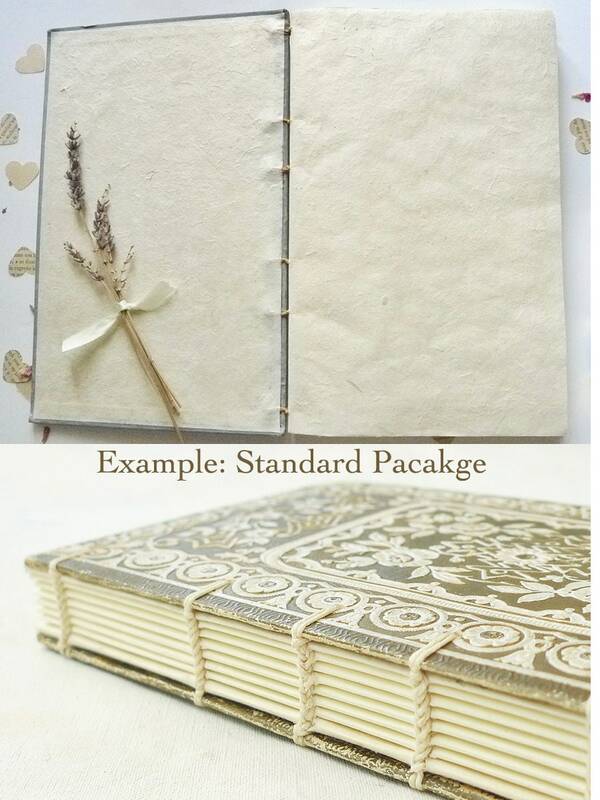 Choose one of the packages below or contact me with your request if you prefer other options. 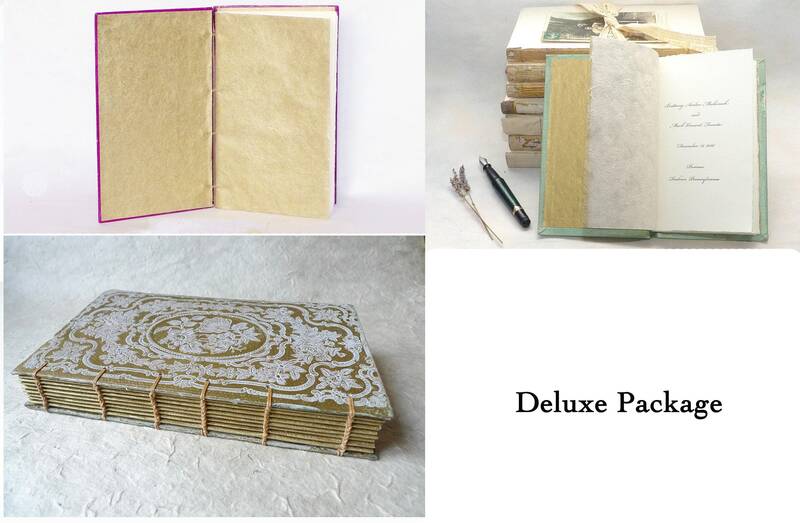 These packages come with 120 pgs (front and back) hand torn ivory paper. 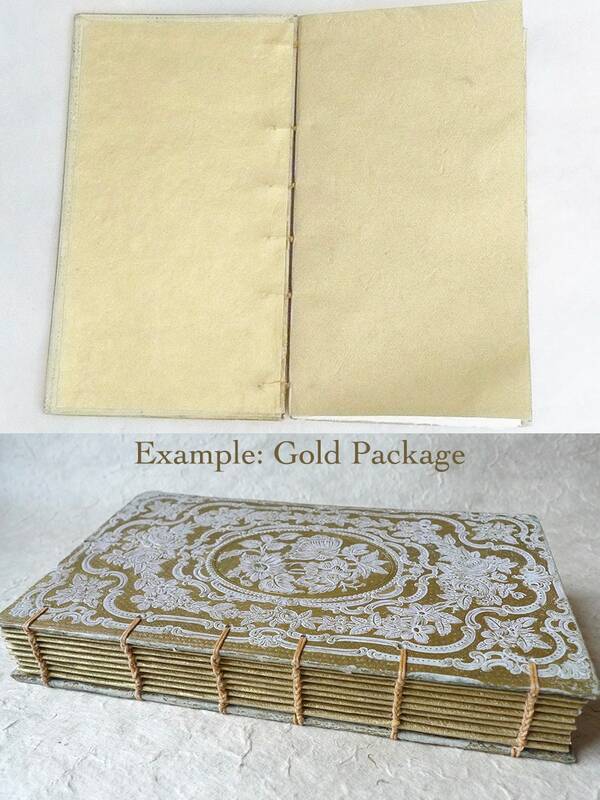 Option to add a gold ribbon to tie the book closed. 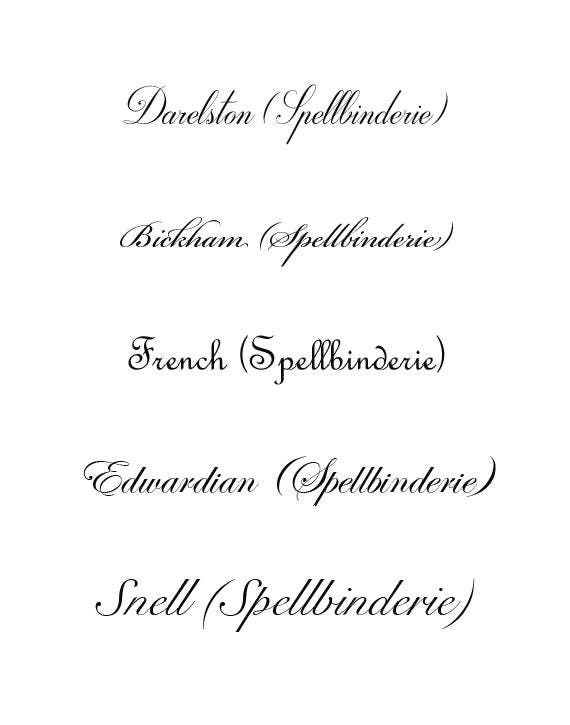 Ships from France. Tight deadline? Contact me to see if rush order service is available.